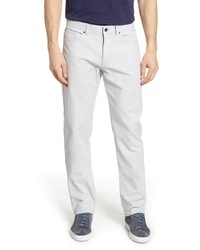 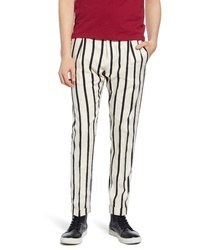 Scotch & Soda Blake Pleated Straight Leg Chinos $225 Free US shipping AND returns! 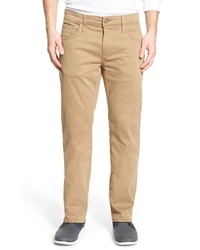 Peter Millar Crown Vintage Canvas Pants $149 Free US shipping AND returns! 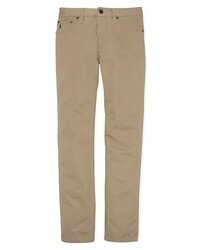 AG Protege Sud Straight Leg Pants $87 $178 Free US shipping AND returns! 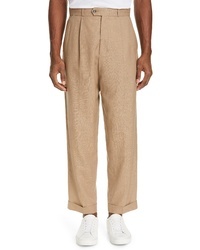 Editions M R Jean Paul Pleated Wool Linen Pants $375 Free US shipping AND returns! 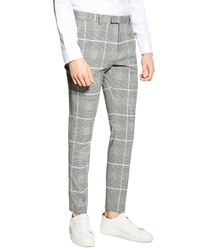 Topman Skinny Fit Check Trousers $110 Free US shipping AND returns! 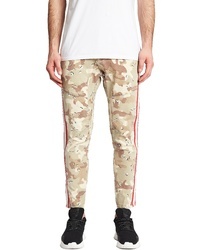 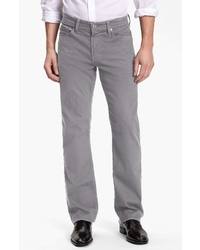 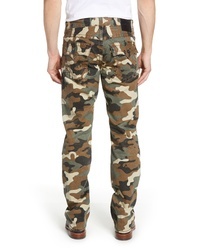 True Religion Br... Ricky Camo Relaxed Straight Leg Pants $199 Free US shipping AND returns! 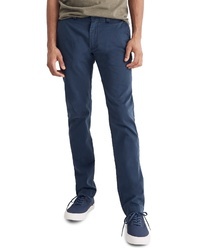 Mavi Jeans Zach Twill Pants $98 Free US shipping AND returns! 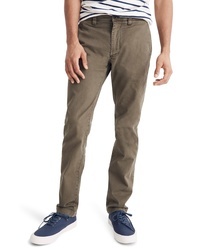 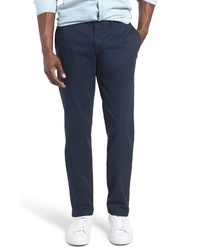 Original Penguin P55 Slim Fit Stretch Cotton Chinos $53 $89 Free US shipping AND returns! 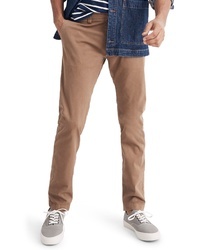 Madewell Penn Slim Fit Chino Pants $98 Free US shipping AND returns!